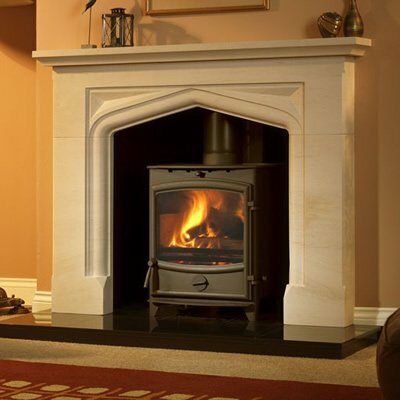 Fireline – Offering a range of wood-burning and multi-fuel stoves along with beautiful limestone fireplaces, Fireline is one of the leading manufacturers in the UK. Infinity – British designed and made for the British market, Infinity Fires have the appearance of Continental fires although they are designed to work in UK households. Matchless – Matchless offer you a wide choice of highly efficient gas fires using glass technology, efficient open-flame gas fires and low-energy LED electric fires. All fires come with a choice of finishes, enabling endless combinations to create the perfect fire. Paragon – A traditional or modern fireplace combined with the warmth of a gas fire becomes the heart of any home. As such your home deserves a quality product in design, manufacture and performance. As a company this is what Paragon Fires set out to provide on all their gas and electric fire brands. Purevision – The PurevisionT HD range comprises six models, three freestanding and three inset with stand and log store options available for the freestanding versions and three or four sided trims for the insets.